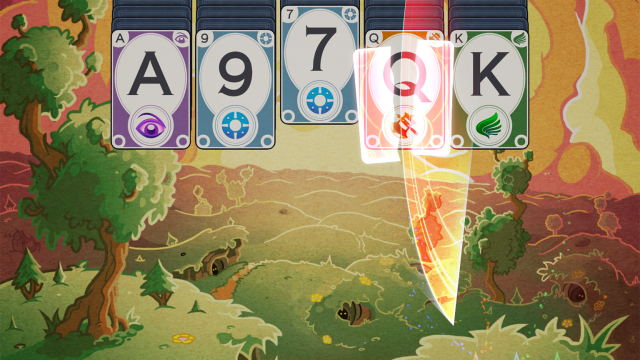 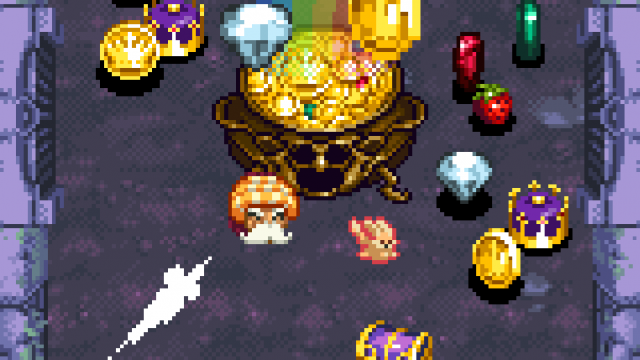 Once you get started with Solitairica, you'll find it's incredibly hard to put down. 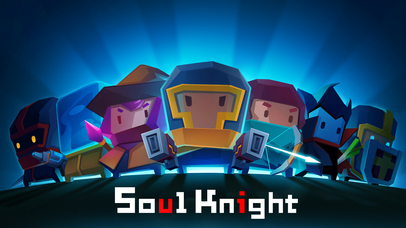 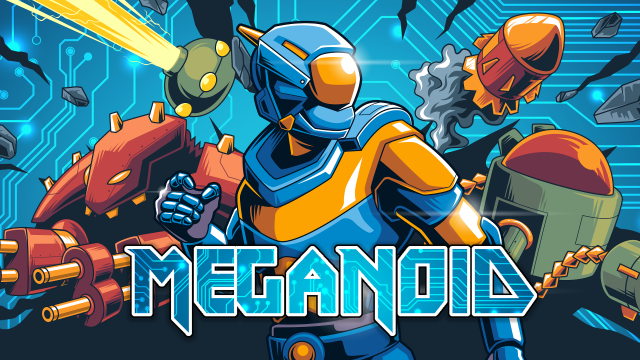 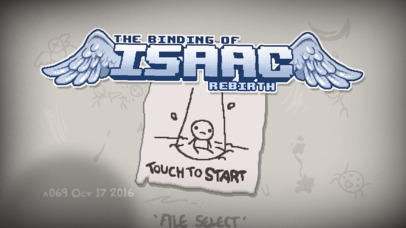 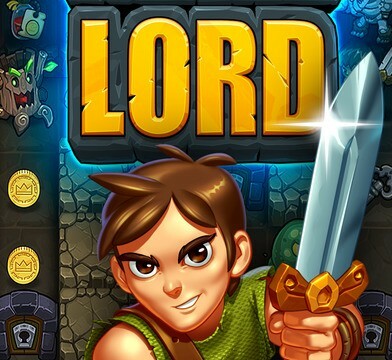 Jump and dash attack your way to save the kingdom in this challenging auto-runner platformer roguelike. 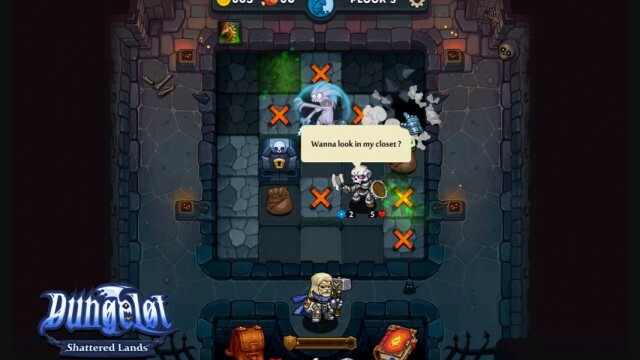 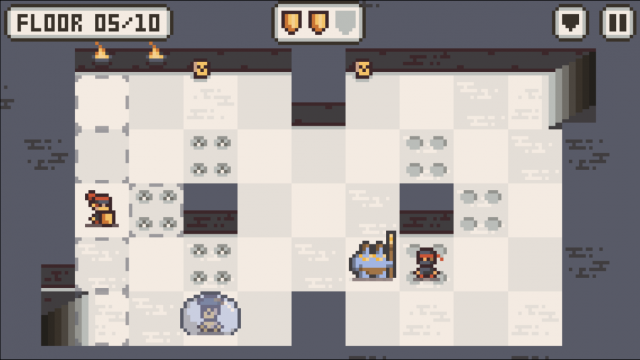 The new roguelike puzzle game from Spry Fox looks cute, but don't be fooled — it's quite challenging, just like real life itself. 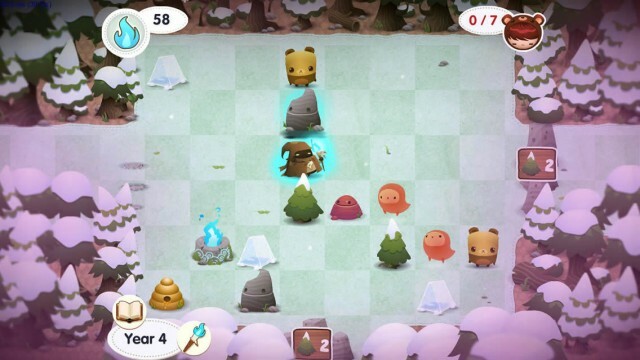 Tower of Fortune 3 has landed, but how does it compare to the previous two games? 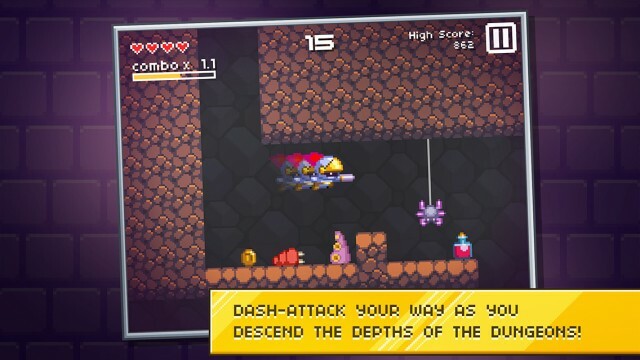 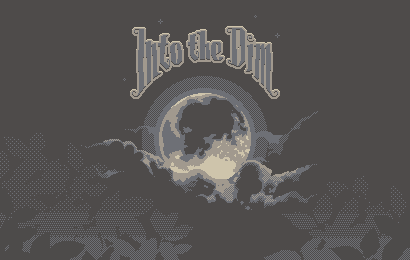 Into the Dim is an upcoming iOS game that fans of the roguelike genre are going to love. 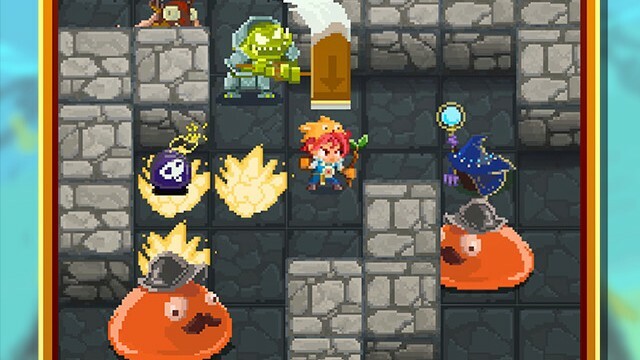 Do you have what it takes to get the treasure from the dragon and make it back out alive? 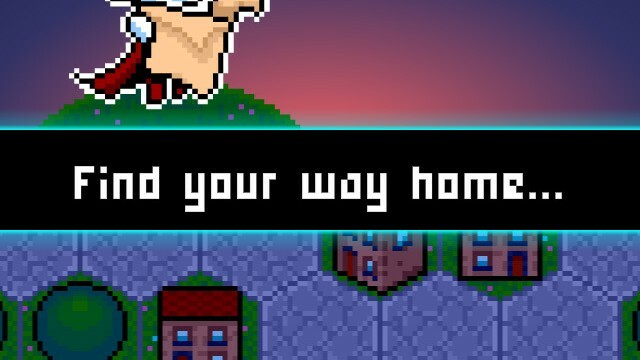 Find out in Crescent Moon's latest game. 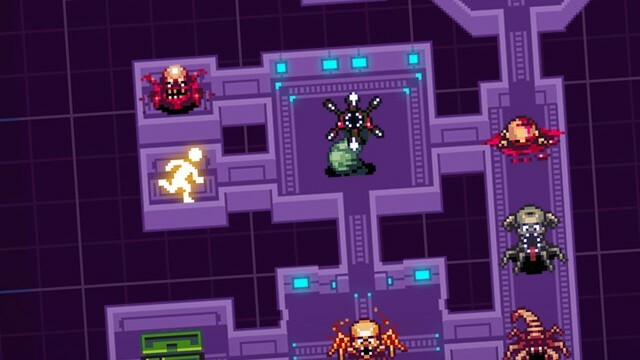 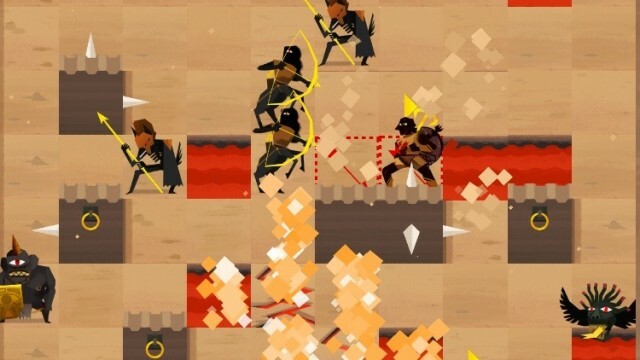 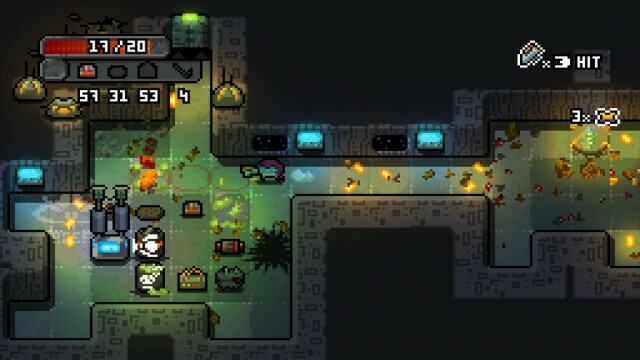 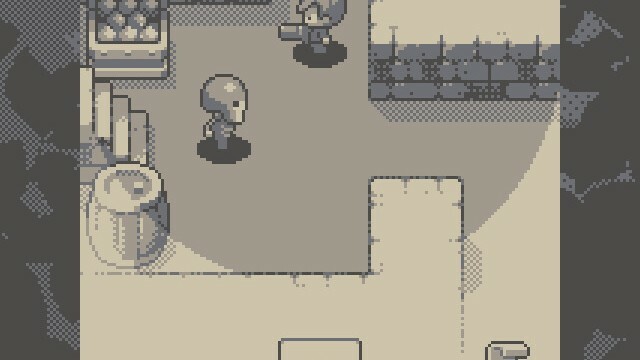 The shadows are the key to survival in this strategic roguelike game. 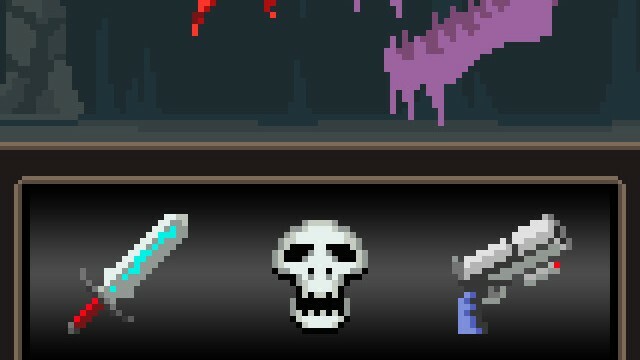 Think you can survive the world of the undead? 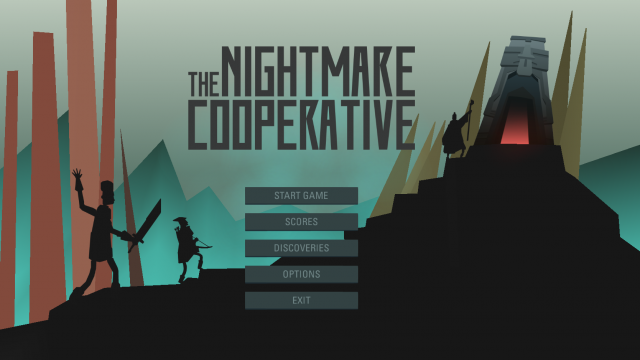 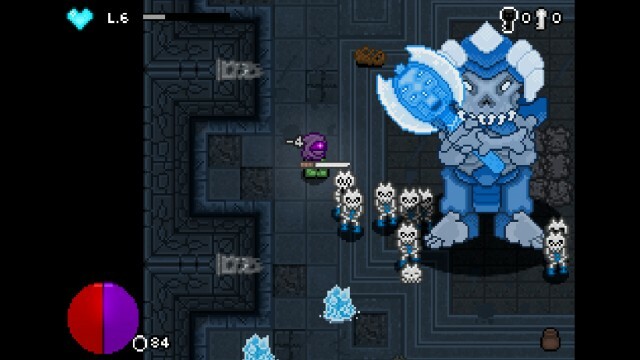 Put your skills to the test in this new roguelike that combines old-school Zelda, Diablo, and Dark Souls. 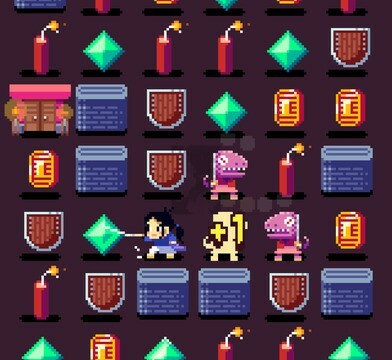 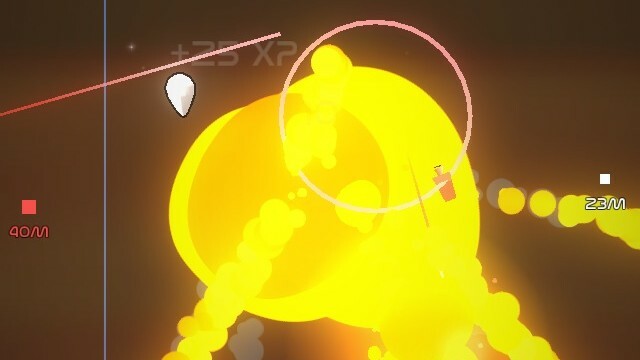 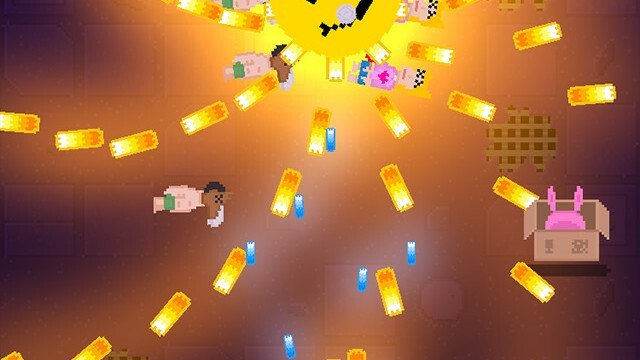 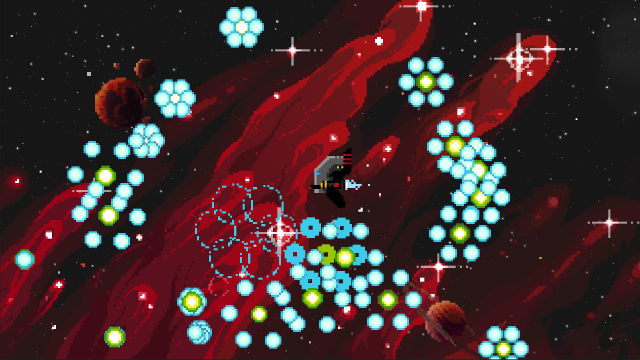 The next game from Lucky Frame is going to be something completely different.